Bret, can you find any information on this car? We know that your our resident Saab guy… (and I mean that with all respect.) Maybe an Austrialian Sports Sedan? 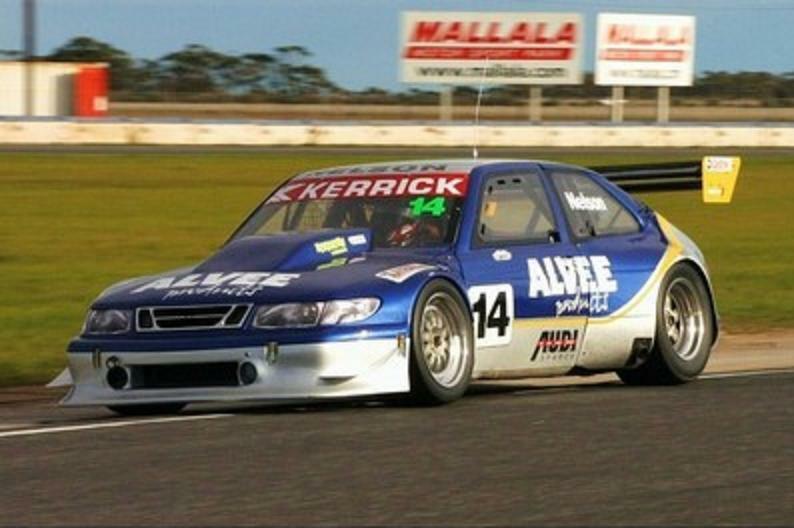 This entry was posted in Photography I like and tagged Austrialian Sports Sedan?, Saab, Track day, What?!. Bookmark the permalink.